Refer official Euro Sport Player Website to view full Terms & Conditions. If you are a sports fan, Euro Sport Player is certainly should be on your phone. It offers unlimited access to Eurosport’s channels in your region. With this, you will be able to watch your favourite matches live or whatever time you want to. It provides you with high-quality viewing experience at a very affordable cost. You can stream all the channels via Android or iOS, chromecast, web, and tv. Here, you can also see any matches highlights and sporting news of your favourite channels. Moreover, if you plan to buy the sports channel pack, don’t forget to use a Euro Sports Player promo code to save money on your next order. Why Choose Euro Sport Player? You can stream all the channels on different software like web, tv, Chromecast, Android, iOS, etc. It features all the popular events like the World Superbike Championship, Formula E and Euroleague, and World Snooker Tour. You will have unlimited access to channels like Eurosport 1 and Eurosport 2. Take advantage of the free trial to enjoy the service without paying anything. This way you could also know that whether you want to spend on this service or not. Enjoy promotional offers available on Euro Sport Player website or other voucher websites to get the services at lesser cost. If you want to watch a particular event, take non-renewable Eurosport Event Pass, which enables your subscription for that particular event only. Follow Euro Sport Player on Facebook, Twitter, etc. to get all the latest information on Euro Sport Player promo code and special offers, subscription, sports news, and many more. You can subscribe to watching additional feeds, replays, and news on demand. These subscriptions will cost you first Annual Pass for £29.99 or your first Day Pass for just £4.99. How To Redeem Euro Sport Player Vouchers? By following the below-given steps, you will be able to enjoy your favourite channels at a lesser cost. Firstly, copy a Euro Sports Player promo code which is giving you the maximum discount on your preferred order from this page. 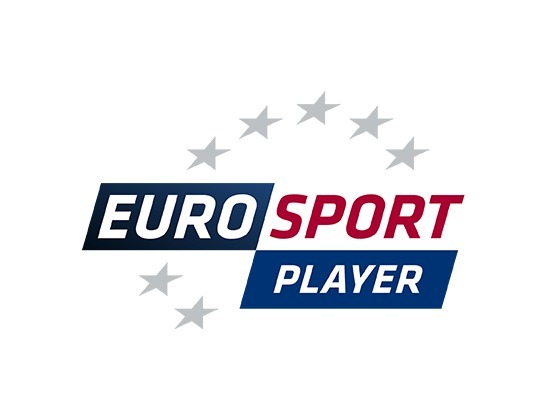 Navigate to eurosportplayer.com and read about the channel packages. Select your favourite sports channels pack and drop it in the basket. Paste the selected code in the designated area and proceed to checkout. Next, fill out your details.